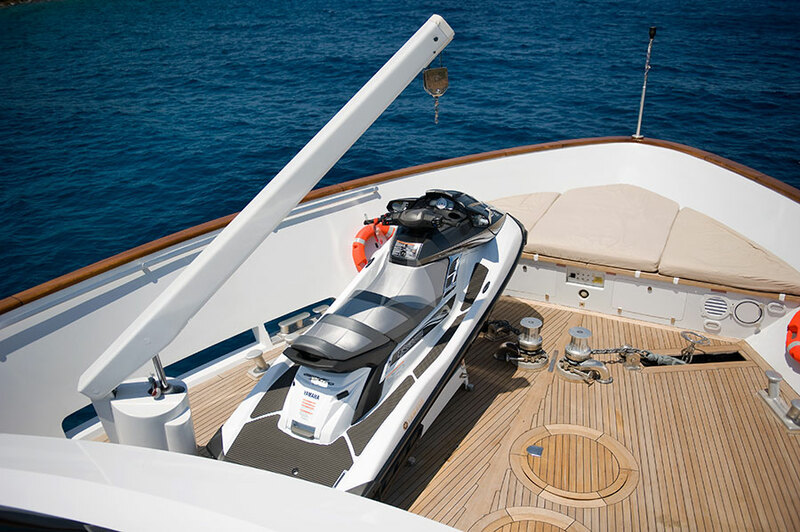 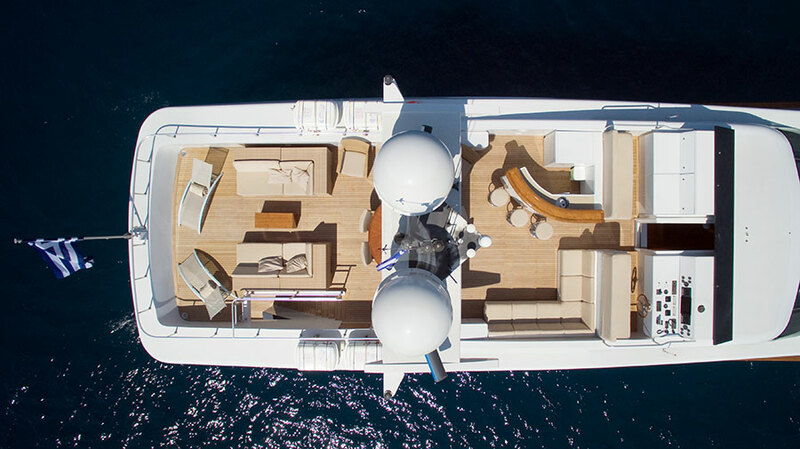 Custom built in 2006 by Baglietto and last refitted in 2015, presenting a brand new modern interior with the latest state-of-the-art entertainment system and stylish accommodation for twelve guests. 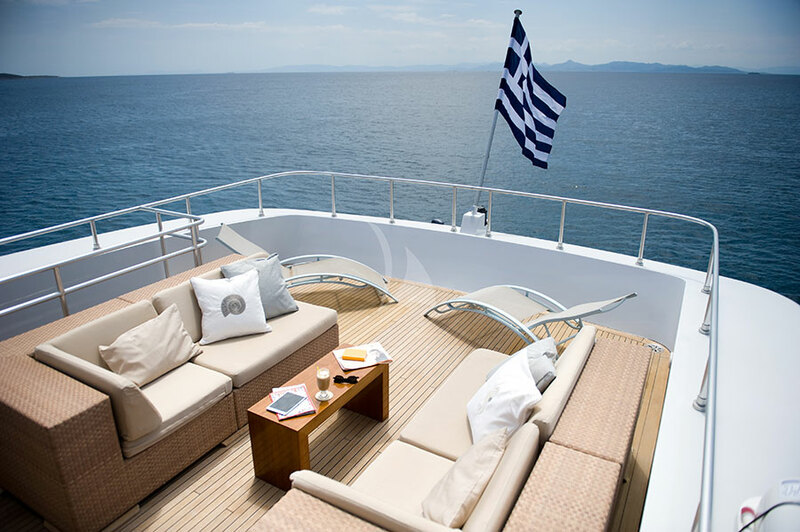 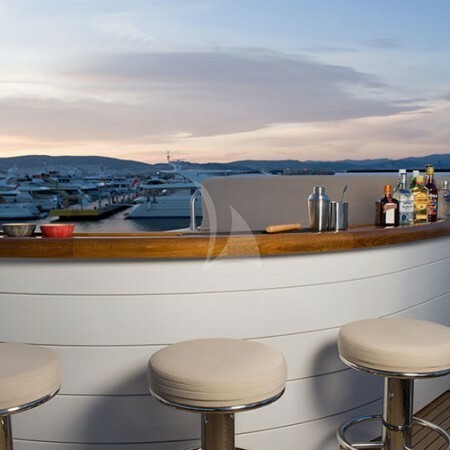 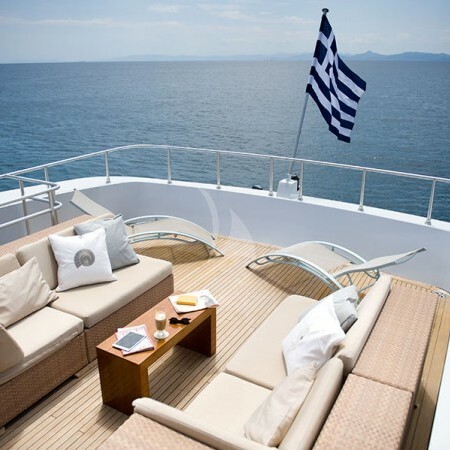 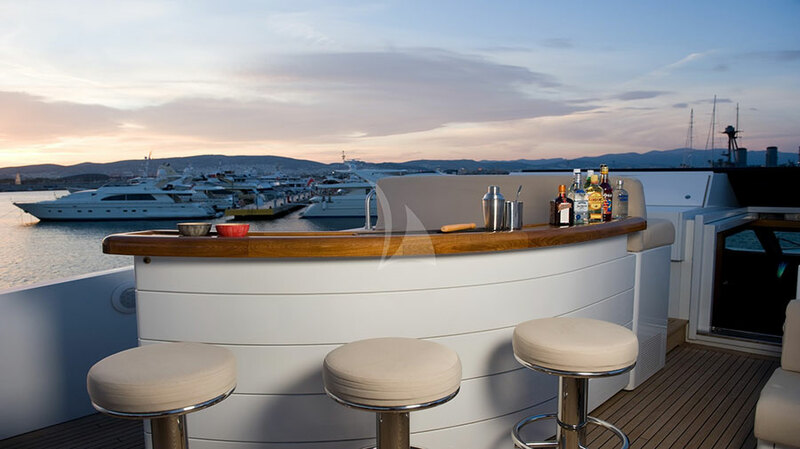 She is known for her child friendly environment, offering safety and care at all times and her large sundeck is certainly a winning feature for all to enjoy. 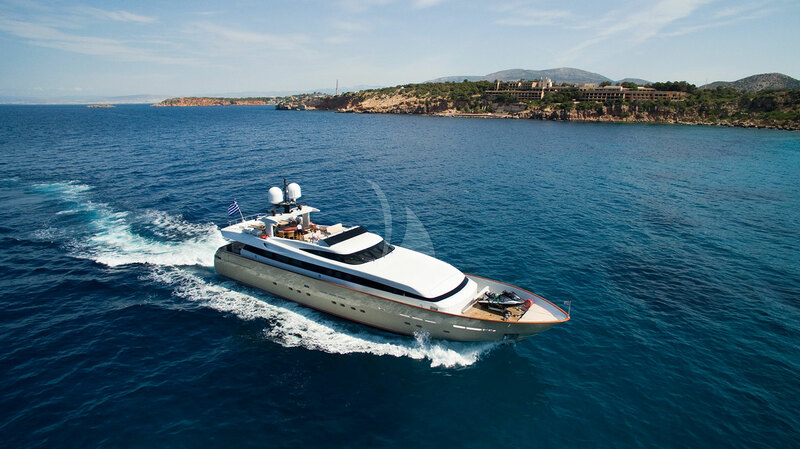 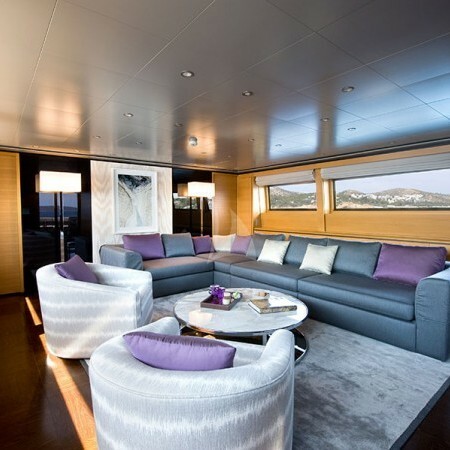 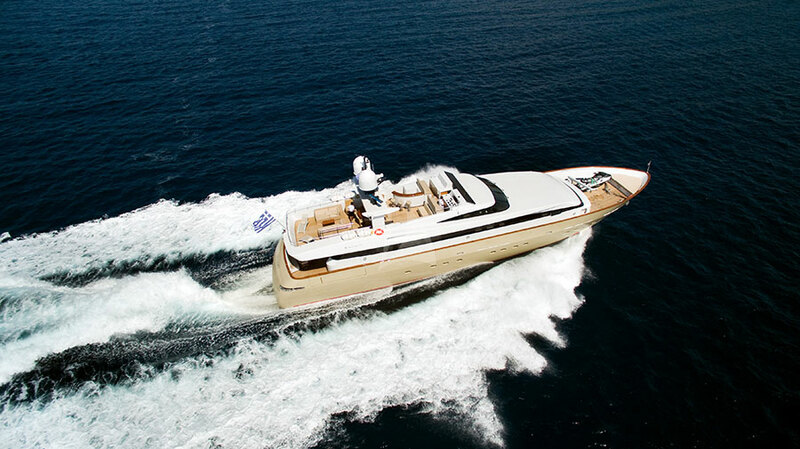 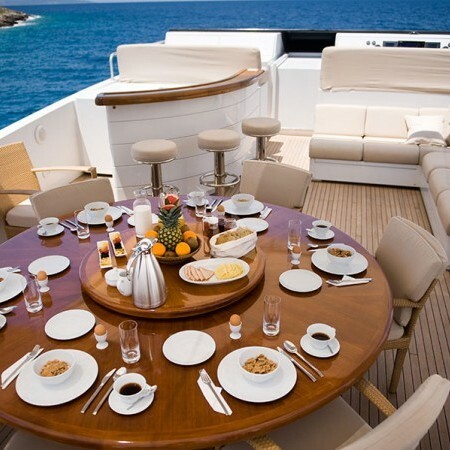 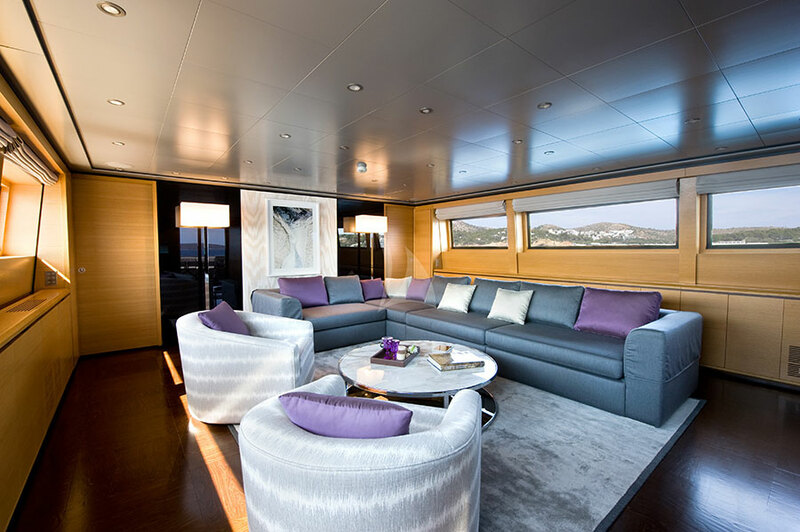 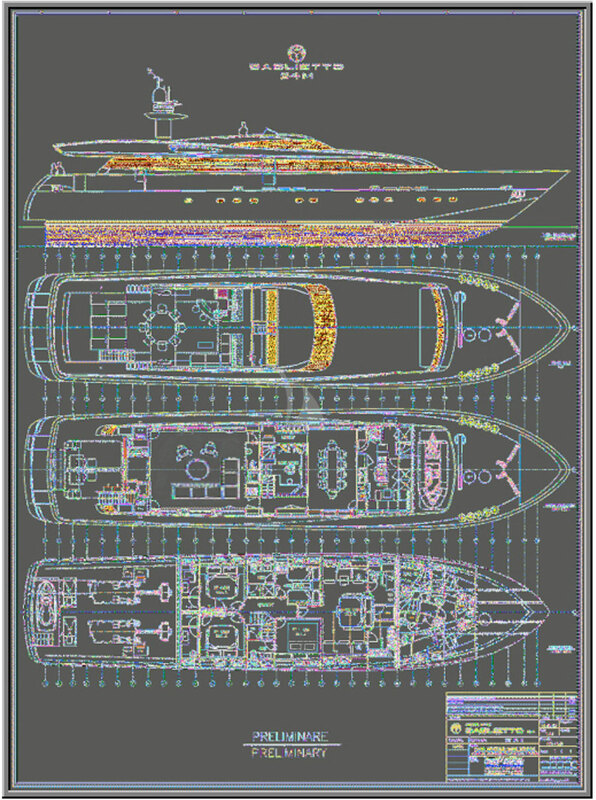 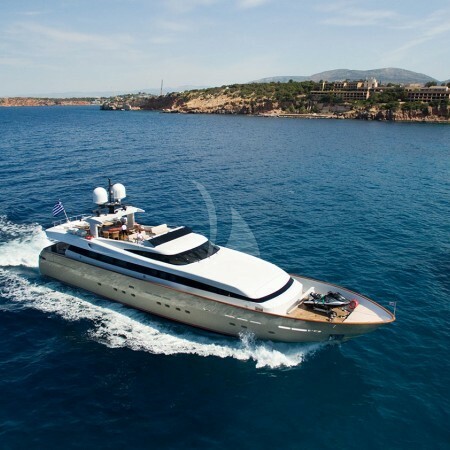 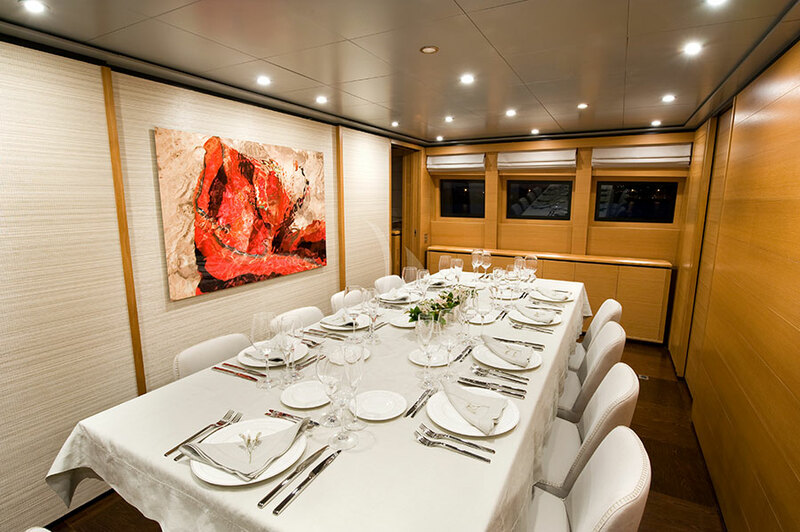 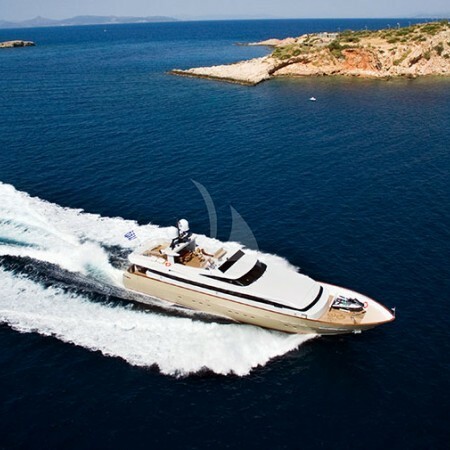 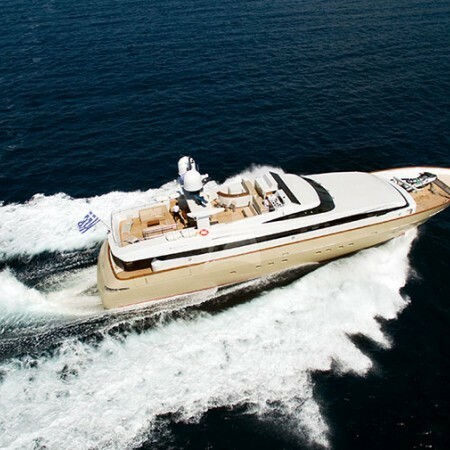 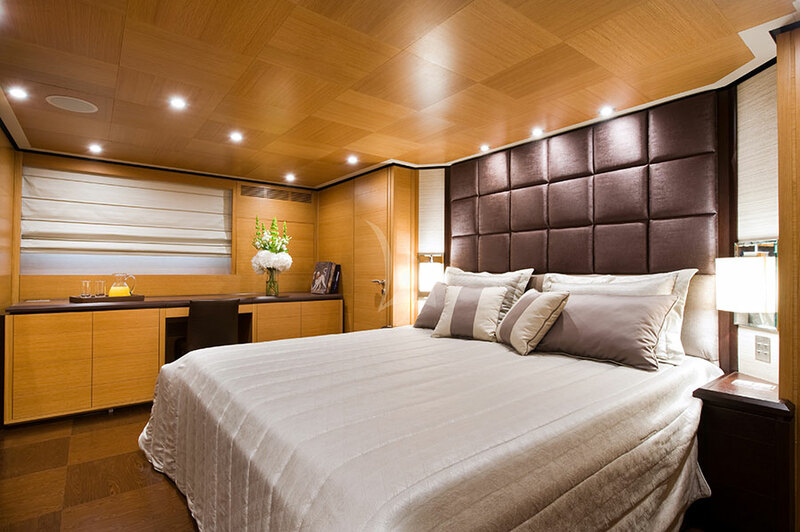 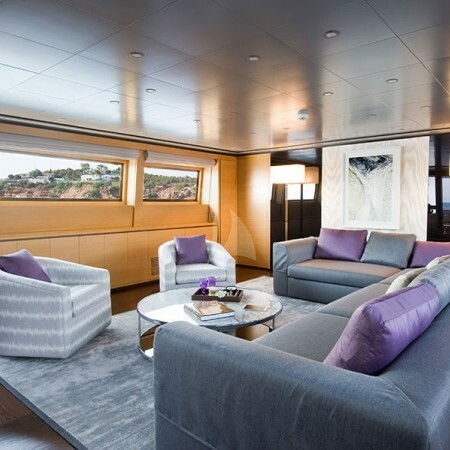 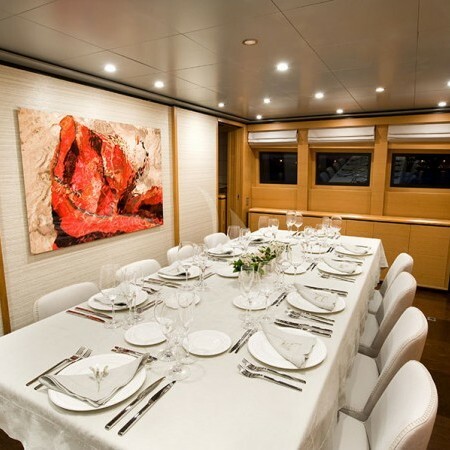 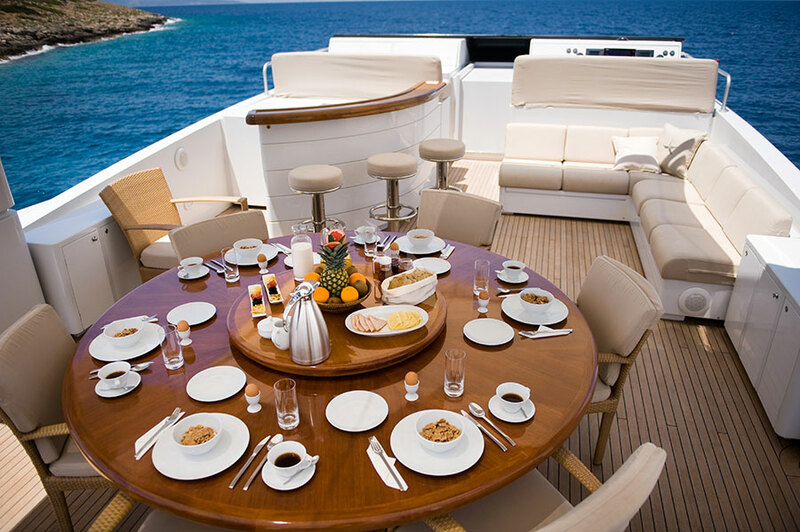 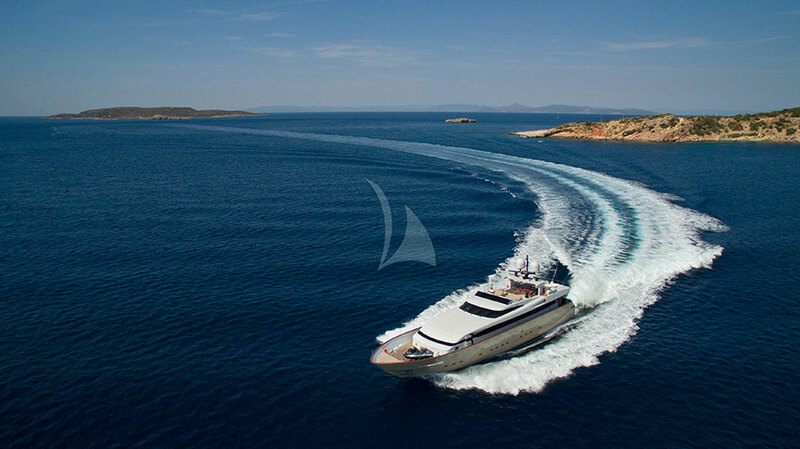 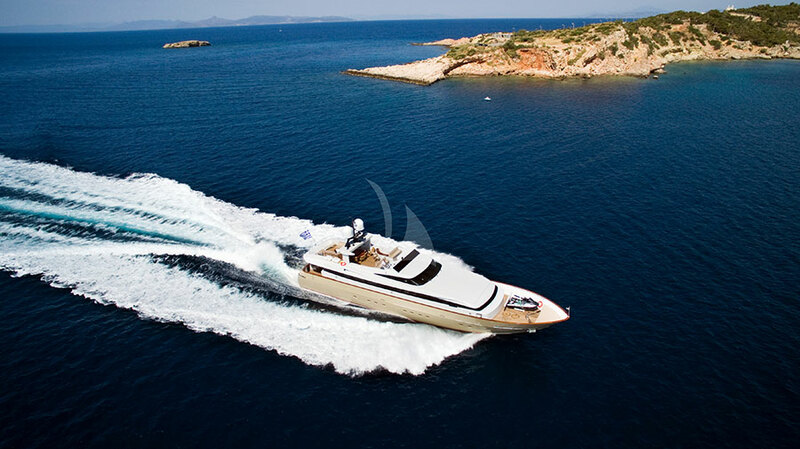 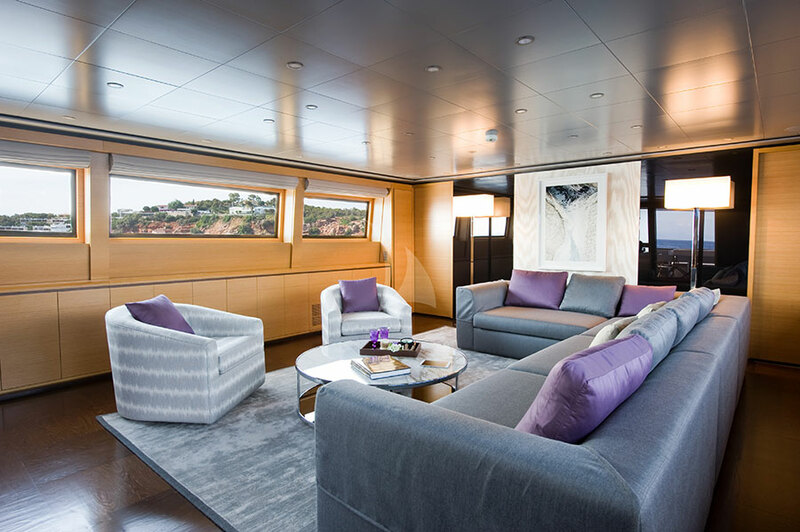 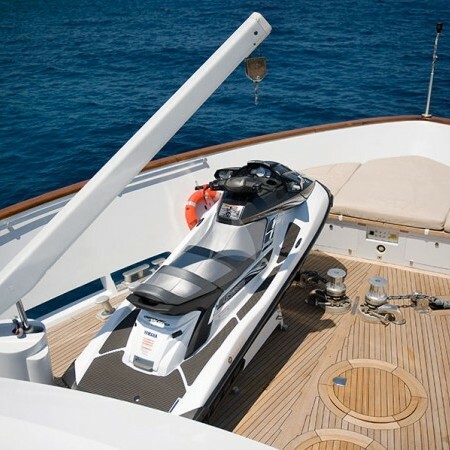 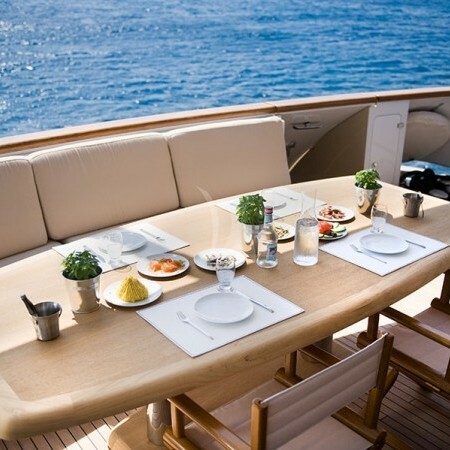 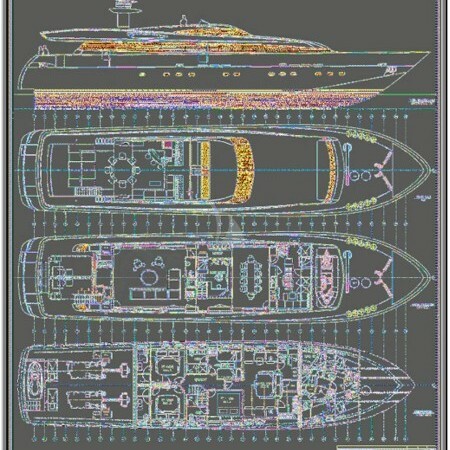 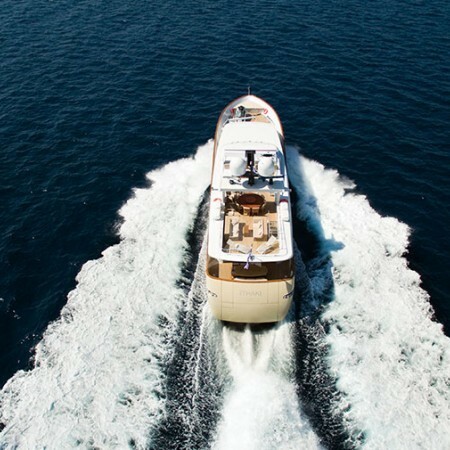 Francesco Paszkowski is responsible for her beautiful exterior and interior design and she is known for her child friendly environment, offering safety and care during a charter. 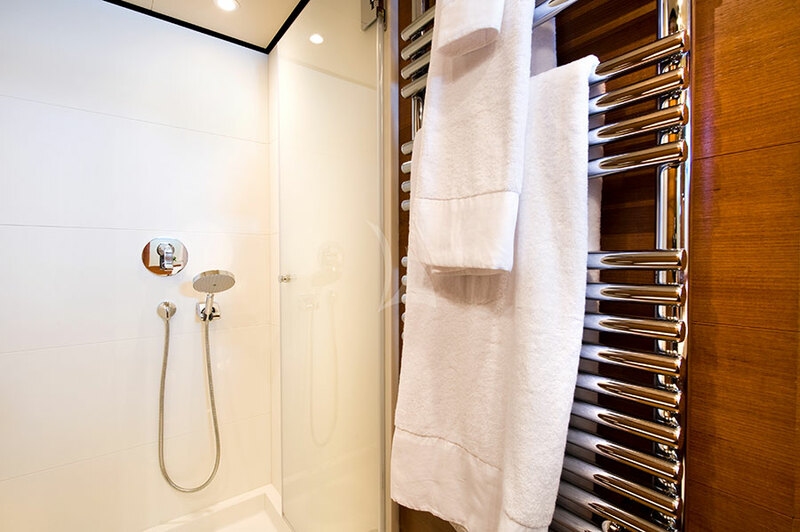 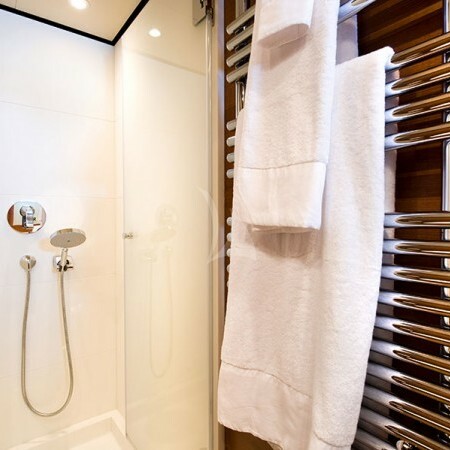 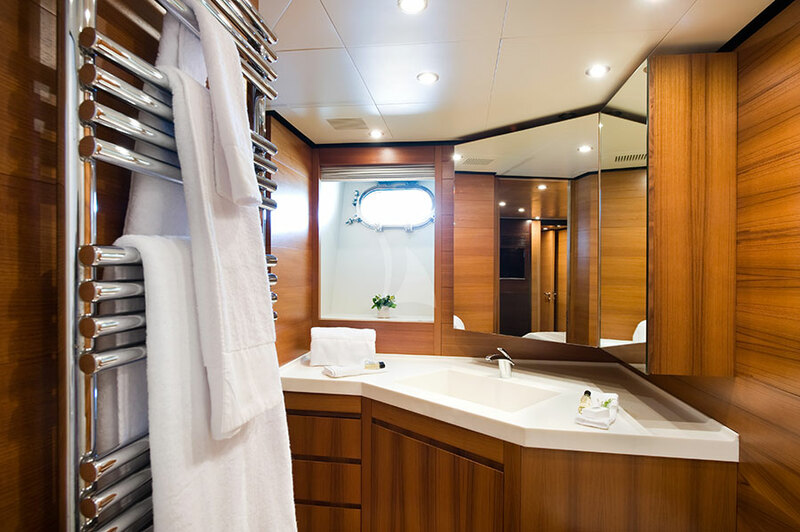 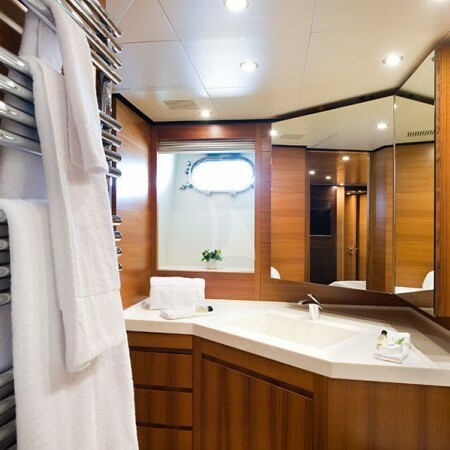 Her modern interior consists of five staterooms for twelve guests in one master cabin, two VIP cabins and one twin cabin with two extra pullman berth in the lower deck, all with ensuite facilities. 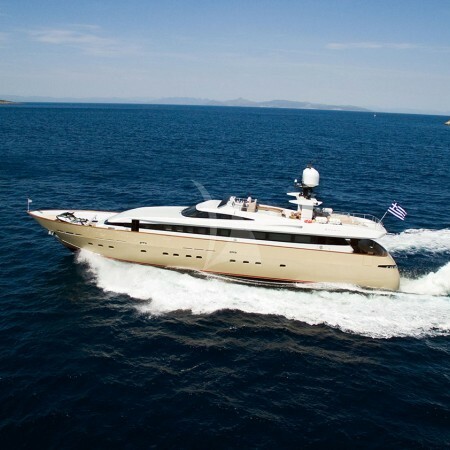 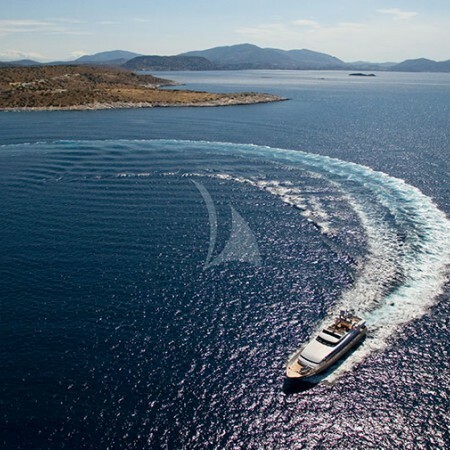 Ithaki is complete with an iPad entertainment system that has access to satellite cable channels and an extensive music & DVD library in salons and cabins. 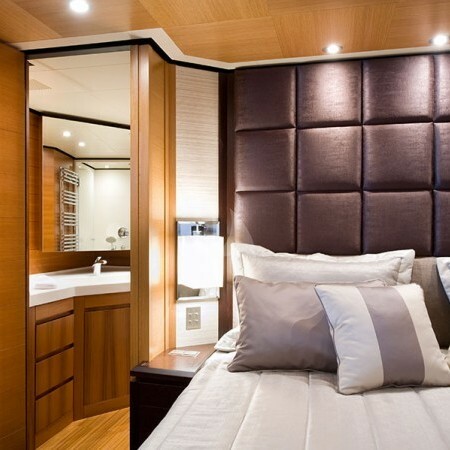 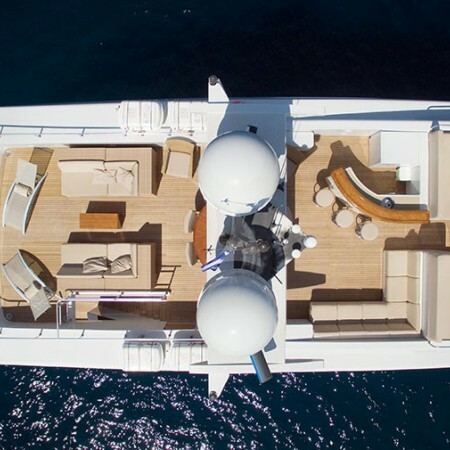 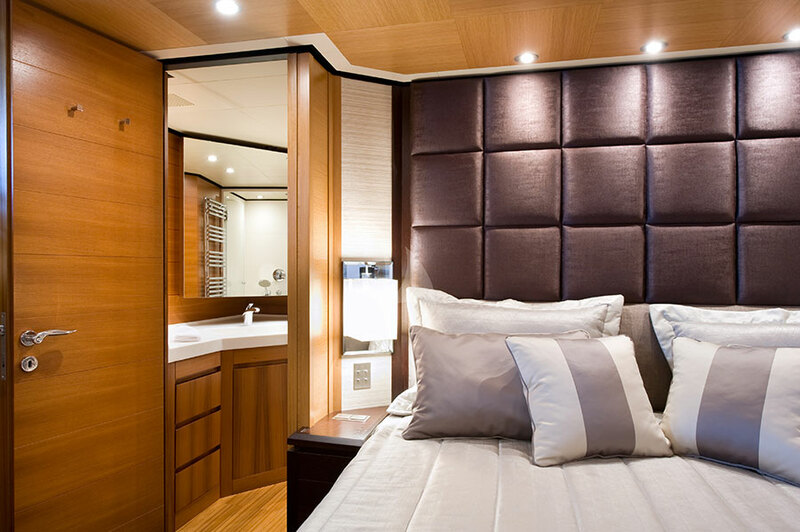 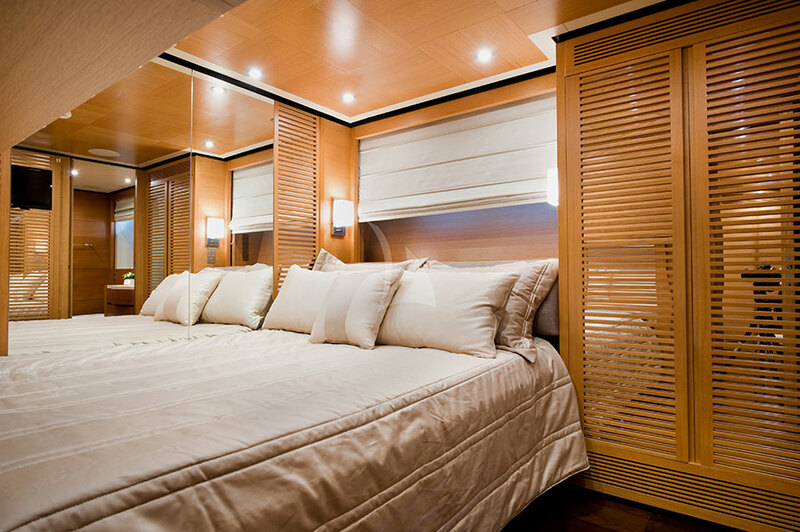 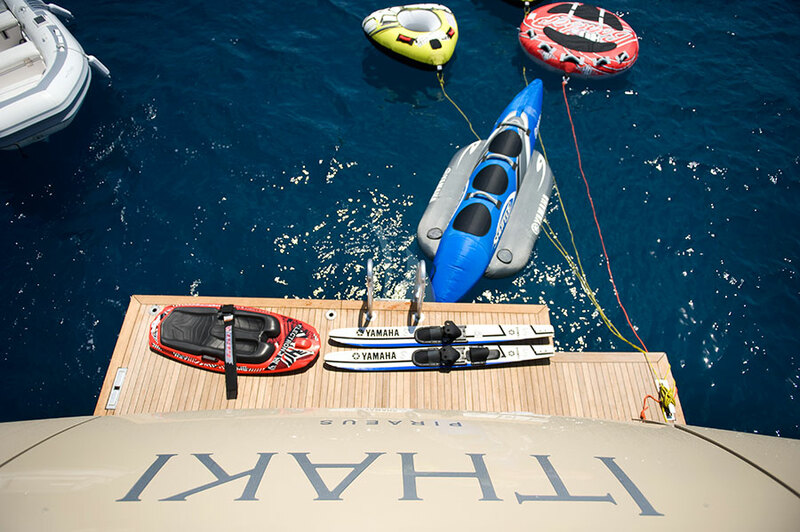 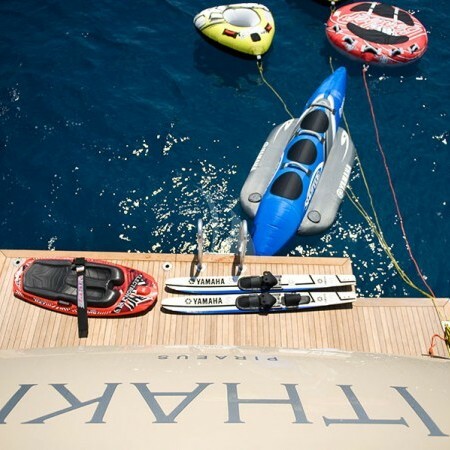 Her sophisticated interior with clean lines, offers comfortable lounging indoors as well as outdoors and her well-equipped water sport selection will provide adventure and fun for adults and children alike. 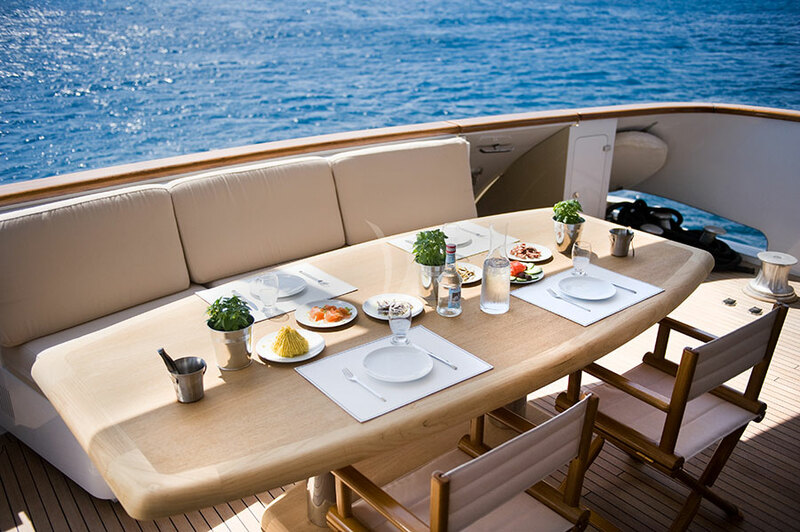 Her crew of six and amazing chef who is always ready to delight his guests with culinary surprises are certainly a winning point. 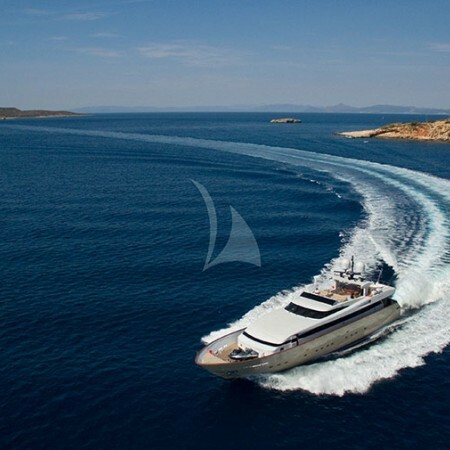 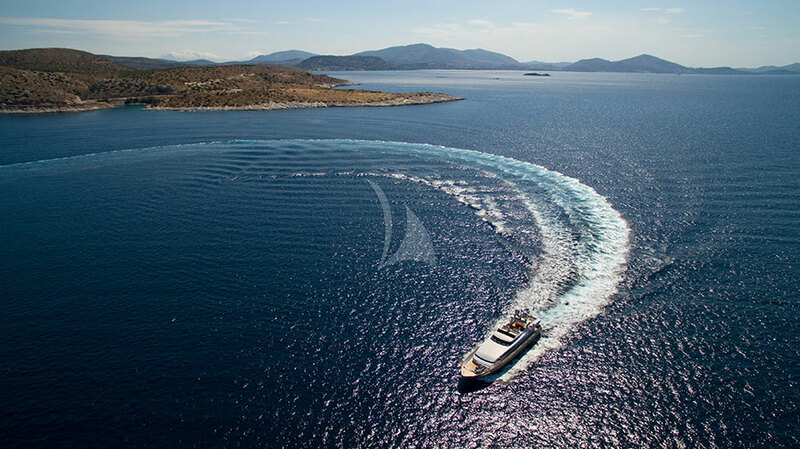 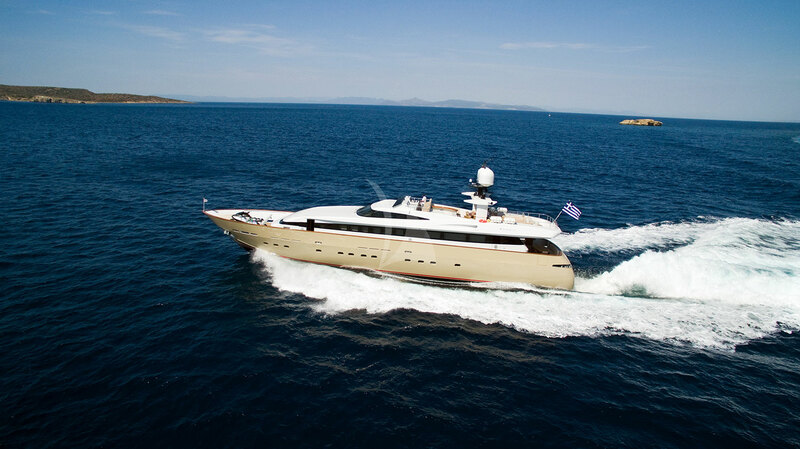 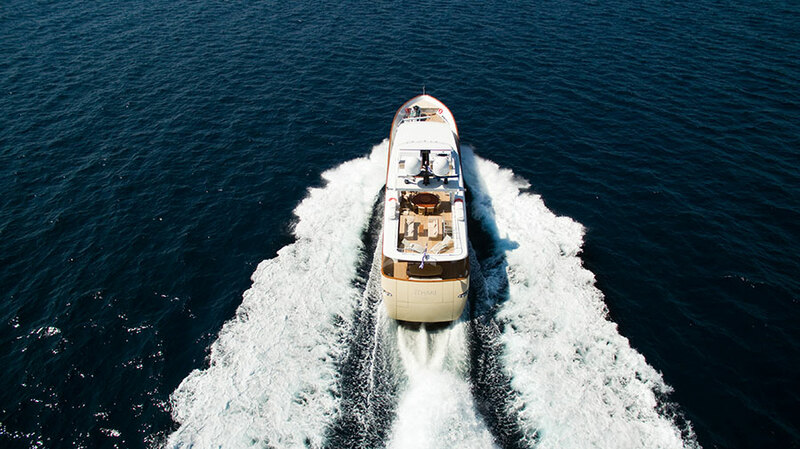 With a cruising speed of 18 knots, maximum speed of 23 knots she combines performance and luxury perfectly, making her the ideal yacht for your holidays.